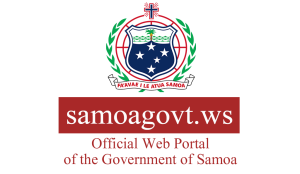 With the first day of competition about to start, Samoa’s capital is ready for an impactful festival of Commonwealth sporting action at the Vth Commonwealth Youth Games. Following the immersive and impressive Opening Ceremony – the largest-ever cultural performance the Pacific island nation had ever presented featuring 1% of the island’s population as volunteer cast – seven of the nine sports kick off today, Monday 7 September, across two sporting complexes. The first event will be Lawn Bowls, as dawn breaks over three greens at 07.45am, when Northern Ireland play Cook Islands, India play Scotland and Australia take on Malaysia in the Women’s Singles. 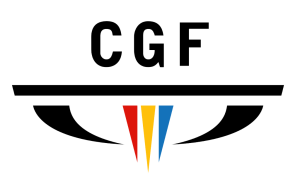 The first Gold medal is likely to be awarded in Weightlifting in the Women’s 48kg category, with 15-year old Saofaialo Jim from host nation Samoa facing contenders from Australia, Nigeria, Papua New Guinea, Sri Lanka and Wales.